OMAHA, Neb. (KMTV) — Omaha police say a man was shot near 38th Avenue and Burdette Street around 1:40 a.m. Sunday. Medics took the man to Nebraska Medical Center where he later died, according to an OPD news release. Police identified Omaha's first homicide victim of 2019 as 21-year-old Jacque Holbert. 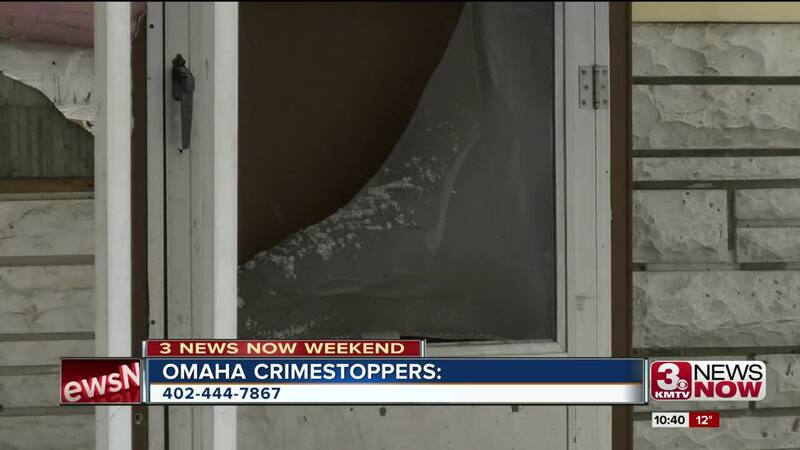 Anyone with information that could help investigators, should call Omaha Crime Stoppers at 402-444-STOP. Tips leading to an arrest are eligible for a $25,000 reward.